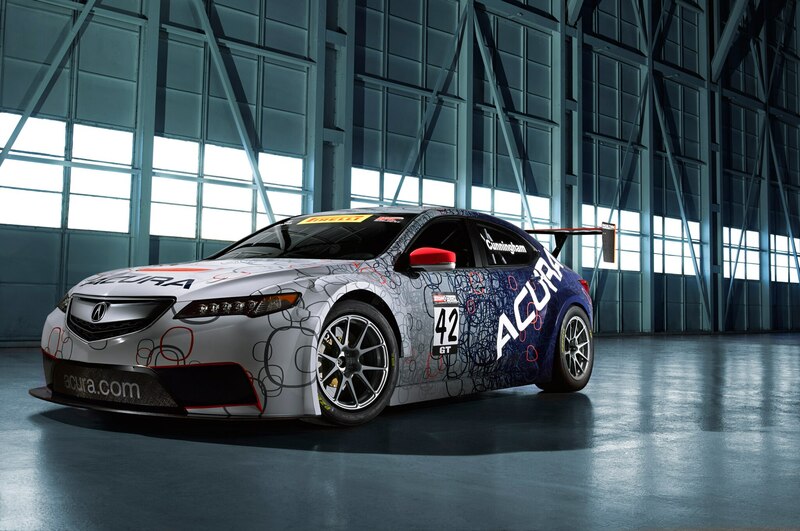 A race version of the 2015 Acura TLX, known as the Acura TLX GT, will make its racing debut at the Detroit Belle Isle Grand Prix on May 30 and June 1. The car, which will campaign in the remainder of the Pirelli World Challenge Series, will use a unique twin-turbocharged V-6 engine developed by Honda Performance Development. 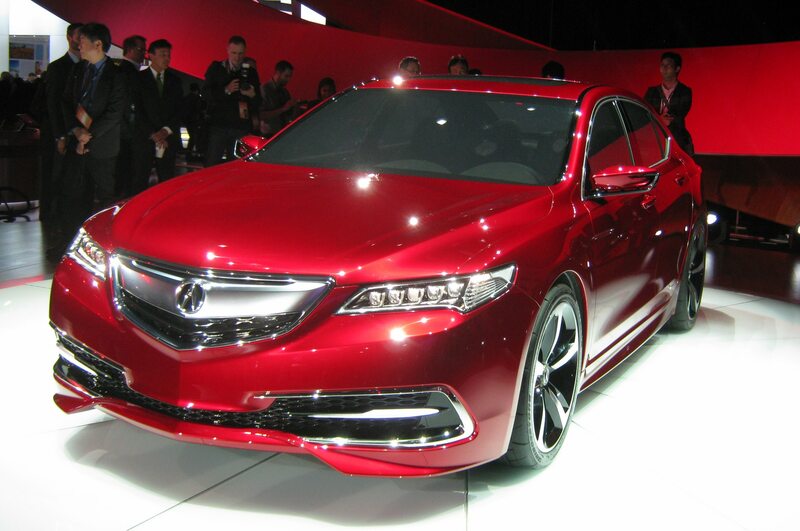 The Acura TLX GT was announced alongside the Acura TLX concept at the 2014 Detroit auto show in January. Acura Motorsports partner RealTime Racing will run the car, which will also receive aerodynamic, chassis, and safety upgrades from HPD. 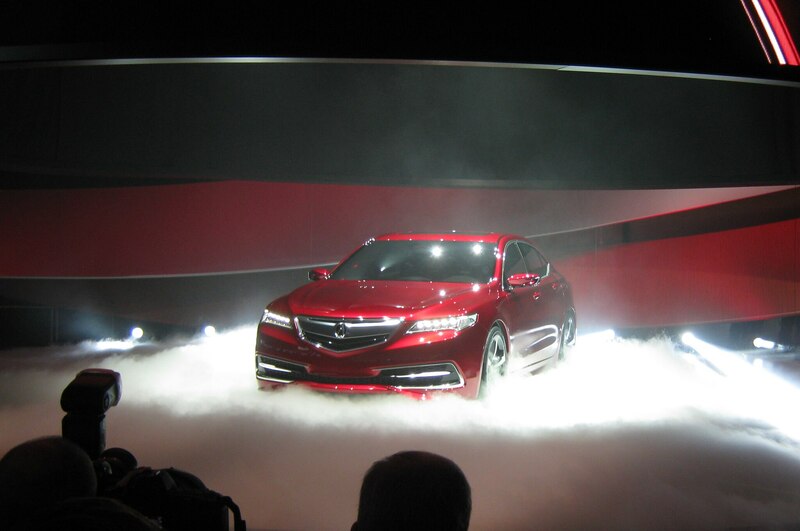 The race car will also feature an all-wheel-drive system derived from the SH-AWD system on road-going Acura models. The team plans to race one car initially, and eventually add another after gaining more experience with the TLX. 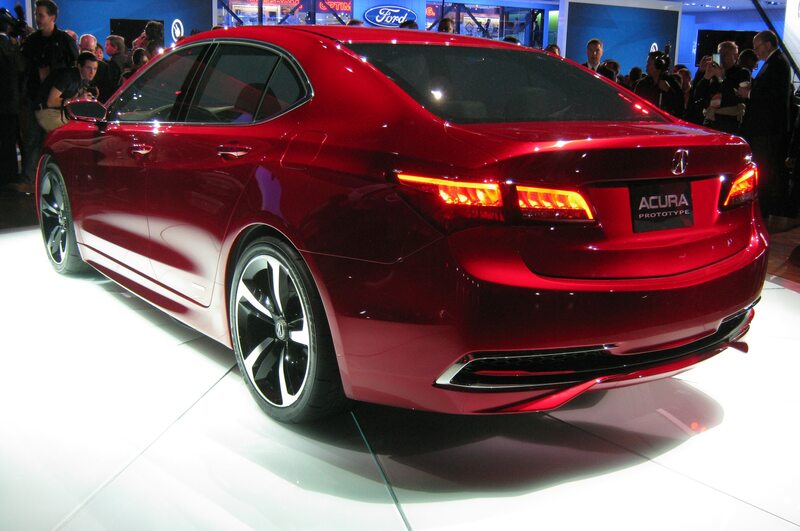 The production 2015 Acura TLX, which will hew closely to the Detroit concept car (pictured), is due to make its first public appearance next month at the New York auto show. Acura says the car will offer a 2.4-liter inline-four engine with an eight-speed dual-clutch transmission, as well as a 3.5-liter V-6 mated to a nine-speed automatic. 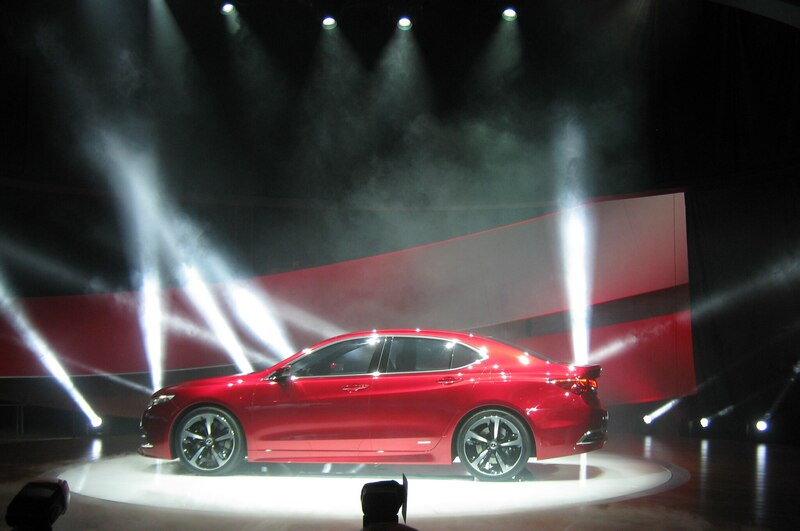 The 2015 Acura TLX will also offer technologies like rear-wheel steering, all-wheel drive, forward collision warning, lane-keep assist, and blind-spot warnings.